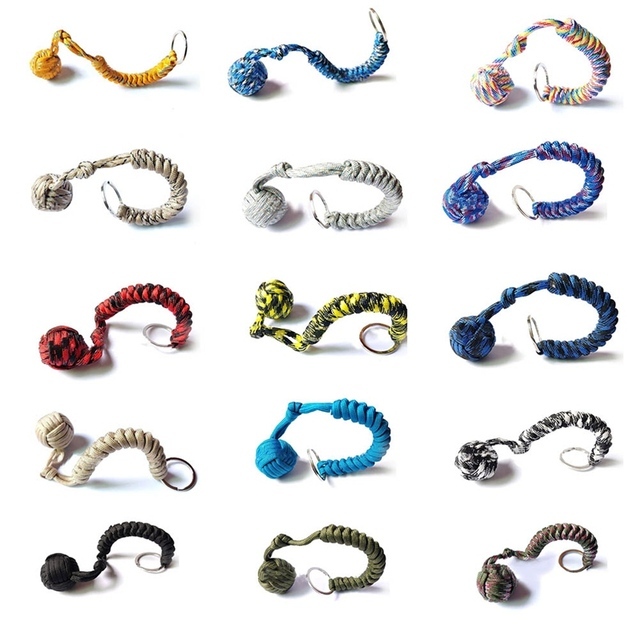 We wanted to include in our collection a portable and functional device, which seamlessly fits into your lifestyle. 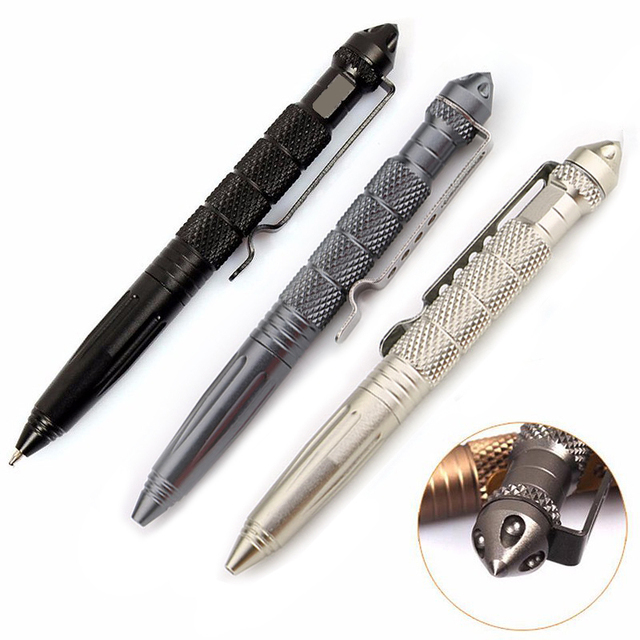 You never do know when an emergency or an attack arises, so the key is to be prepared at all times. In line with that train of thought, we have thought of a portable and functional device which seamlessly fits into your lifestyle. 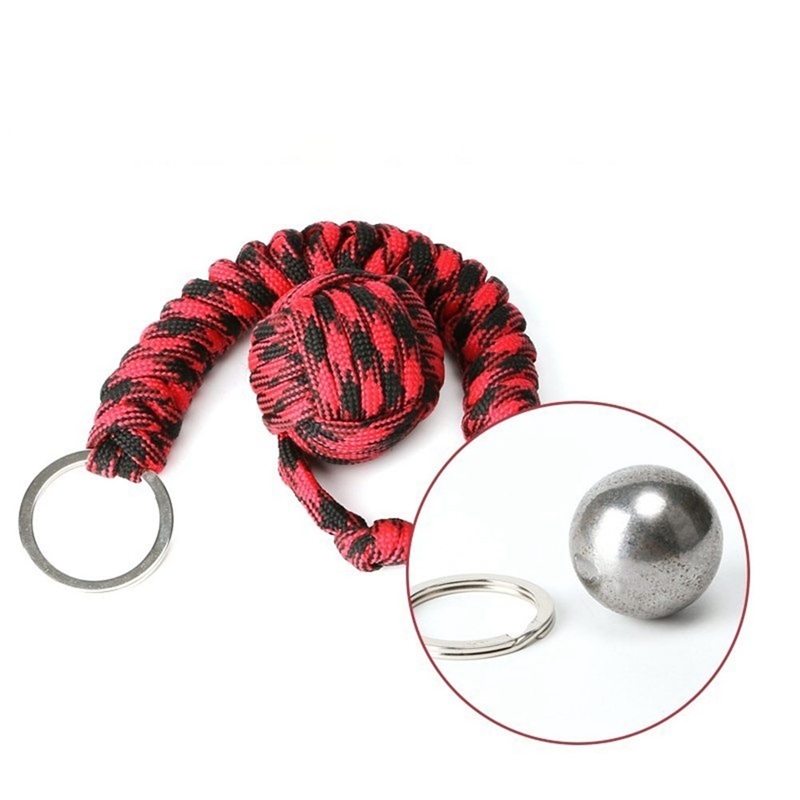 The ball bearing is concealed the woven material and acts as a keychain. Yet, it is much more than just that. 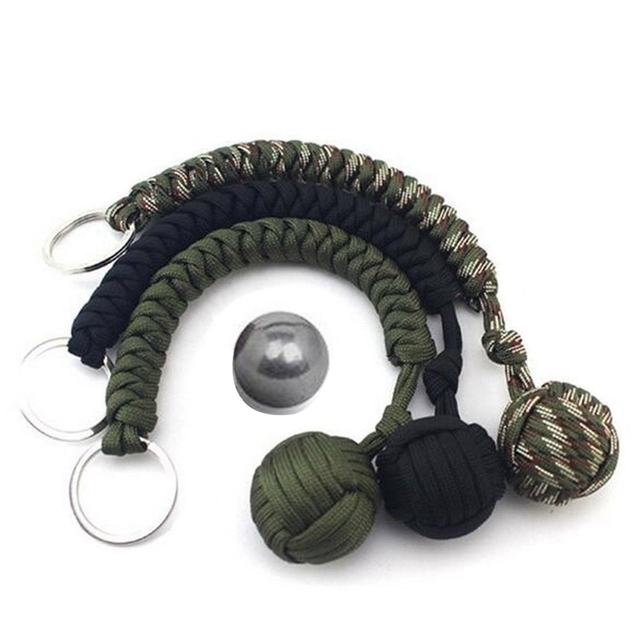 This self-defence keychain can be used for several purposes inclusive of stopping bleeding in emergency situations, making traps, bundling temporary tents and equipment to prevent loss. 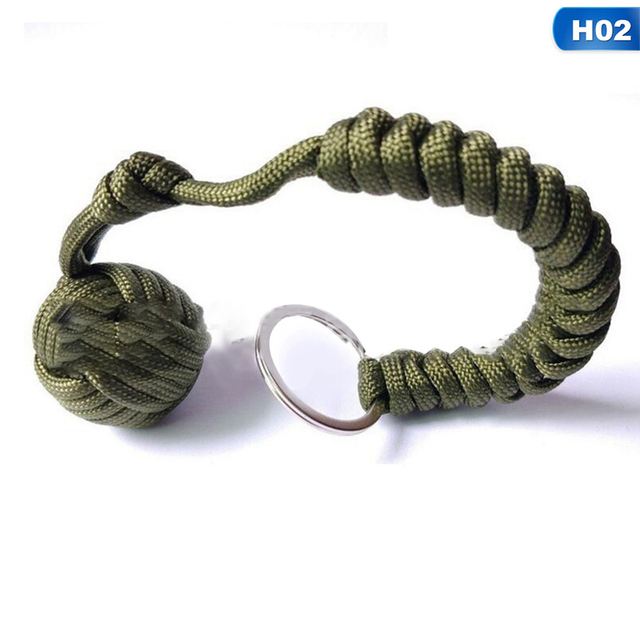 When needed, simply take it apart to become a piece of rope by releasing the knot holding the steel ball. 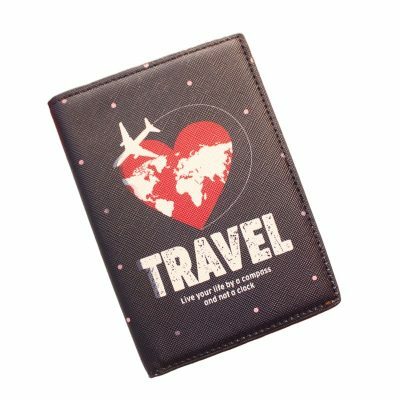 With dimensions of 25 cm by 2 cm, it is extremely lightweight. 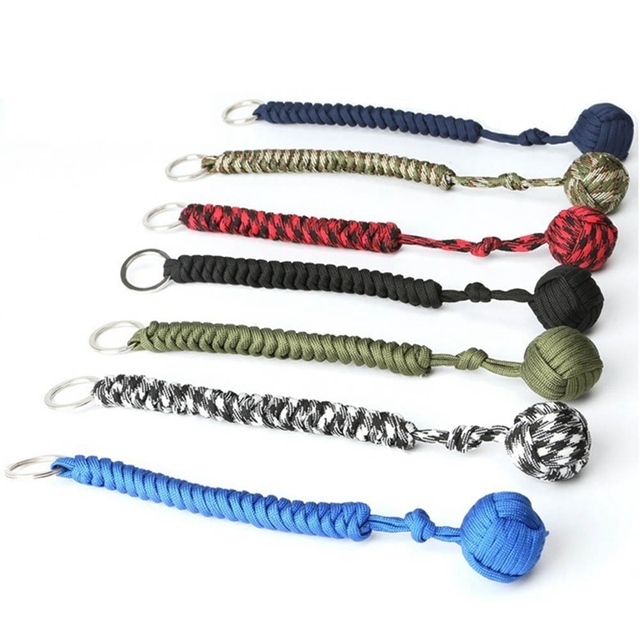 Easily accessorize your bag and/or wallet with a self-defence keychain today!